Darren Bond from Tiverton made it through to the last 16 of the 2007-8 Pontin’s International Open Series (PIOS) before narrowly losing 4-3 to Noppadol Sangnil. Sangnil plays in the final today Friday 8th against Xiao Guodong. For more information go to Global Snooker Centre. Well done Darren. 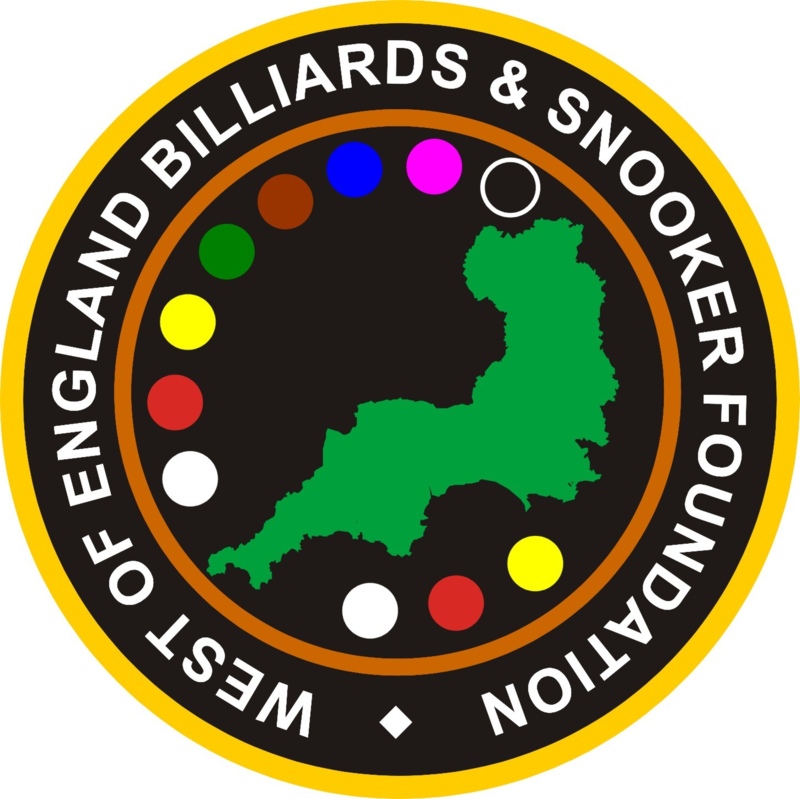 The WEBSF Members Shop is now open with various Billiards & Snooker items and services for sale at a discounted prices to members. Made to measure Waistcoats, Badges, Stickers, Polo Shirts, Books, Snooker DVD’s, Cues & Accessories. Also Coaching and Photographic sessions. This website now features referees in that operate within the West country go to Referees to see their home page.